The Avengers are coming to Albury! 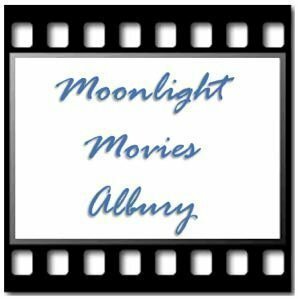 The Box Office smash hit and Award-Winning Film, “Avengers: Infinity War” is coming to Moonlight Movies Albury. Bring your chairs, picnic rugs, beanbags and pillows for a night under the stars at the Albury Sports Oval, Wodonga Place. With live music, food trucks, drinks and bar facilities throughout the evening, there is something for everyone! Gates open from 6pm with the movie commencing from dusk. A wide range food and licenced bar facilities are available (no BYO). Get your early bird tickets before January 12 to save! Entry via the main gate (Hume Street end).